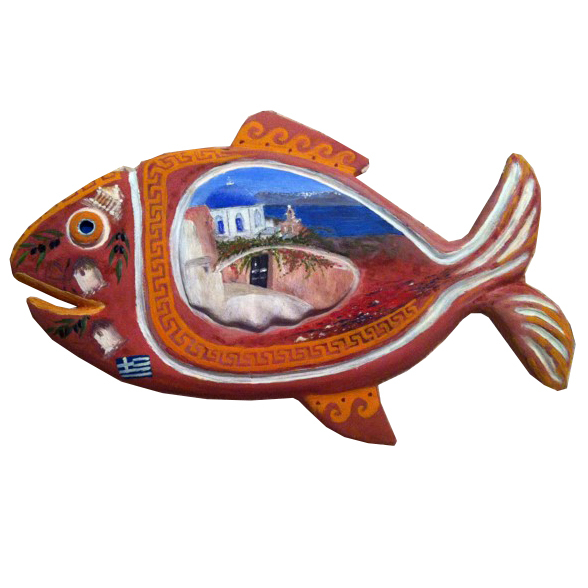 Our first creation in the field of DIY games was in 2010 with the "Paint Me Αs You Like" collection, which was released in Ikaria and Athens in selected stores. 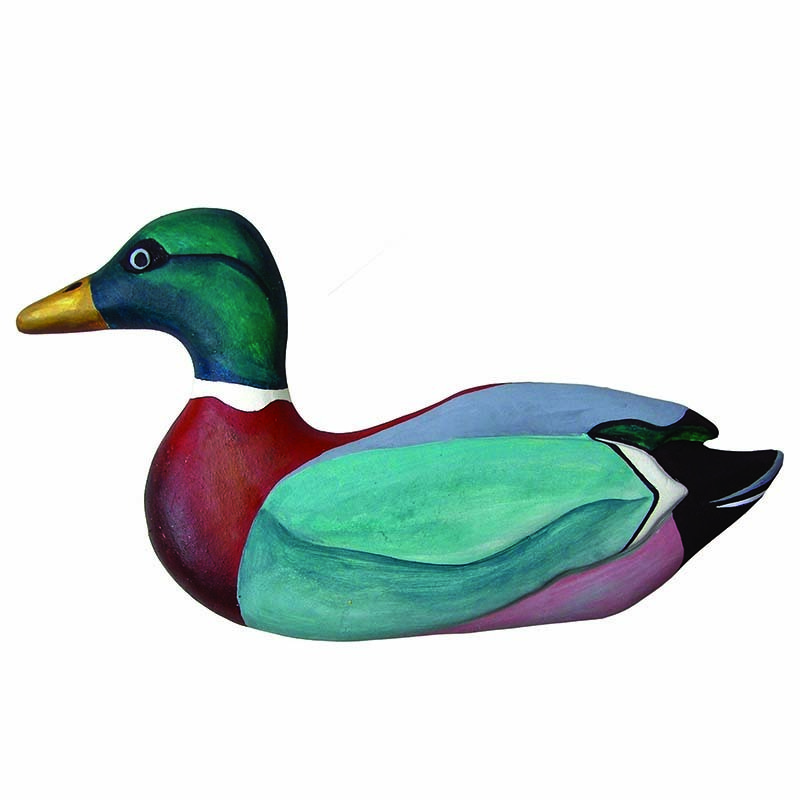 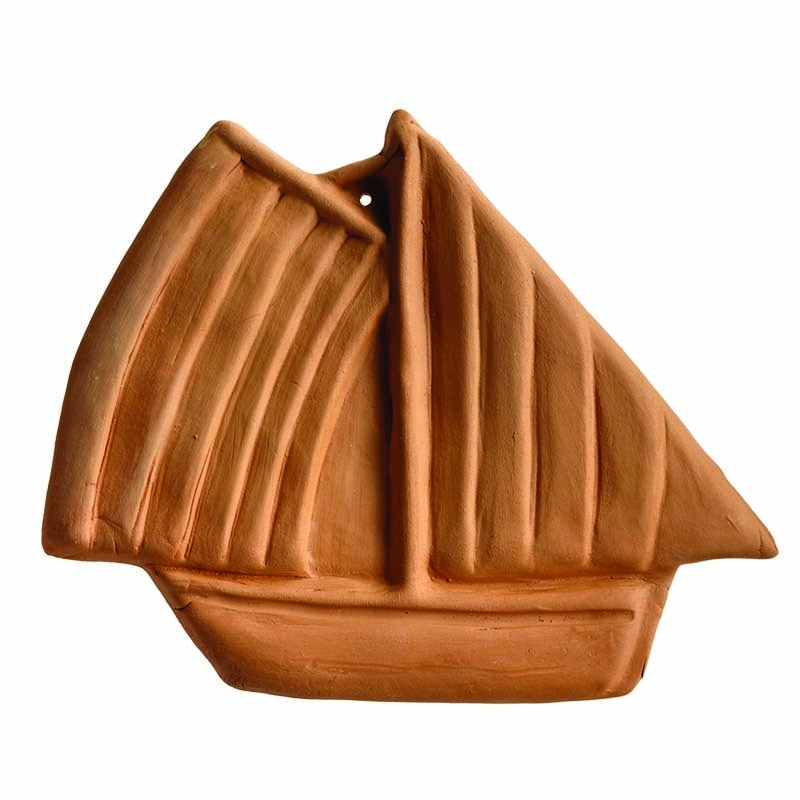 It is a product that includes a variety of designs inspired by Greek culture along with a paintbrush and watercolors. 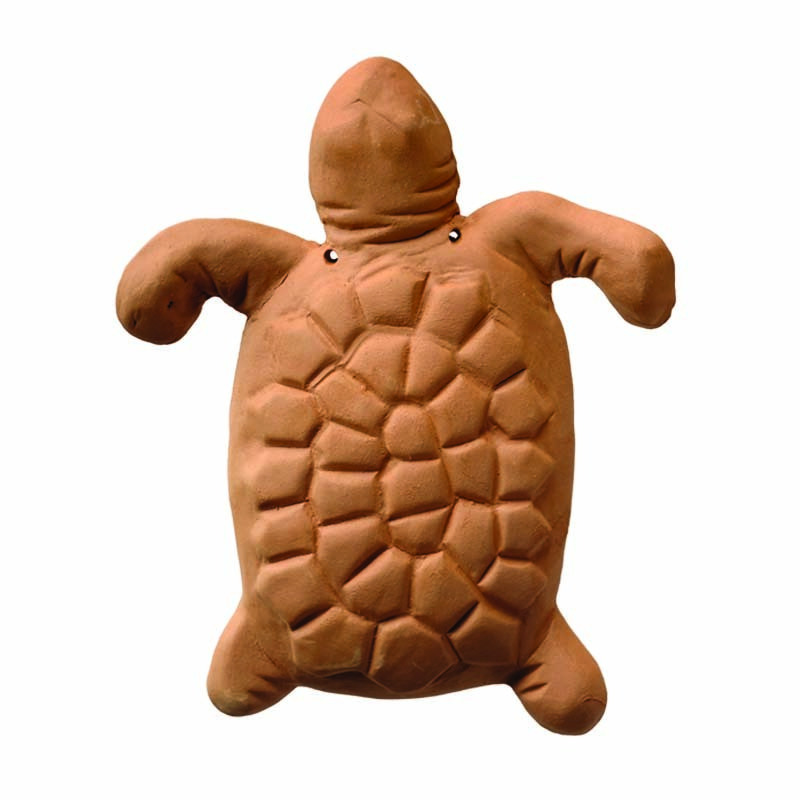 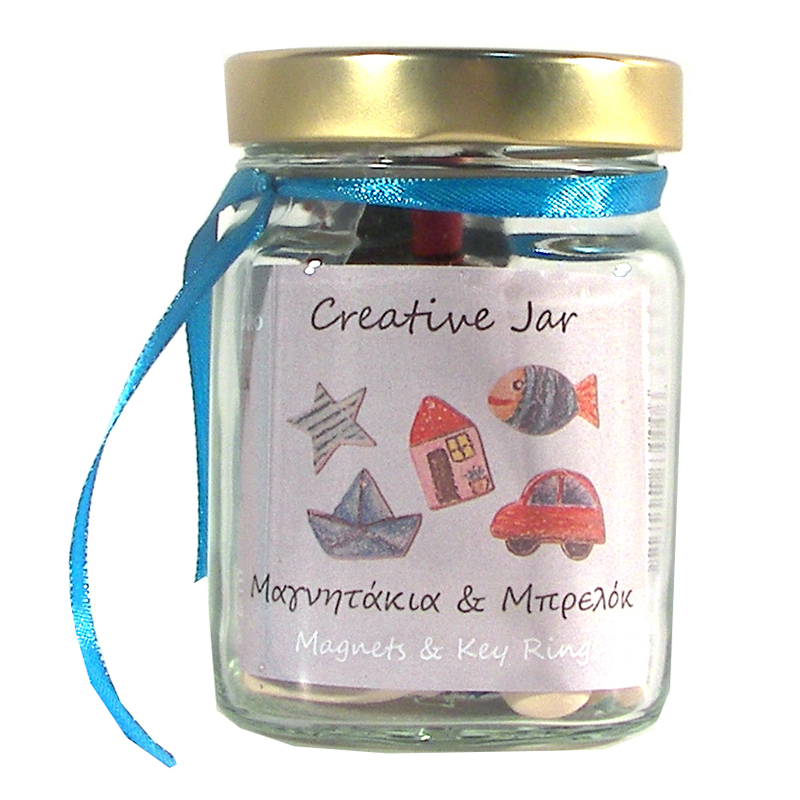 It is a beautiful gift for young and old people who have the appetite and the joy to create! 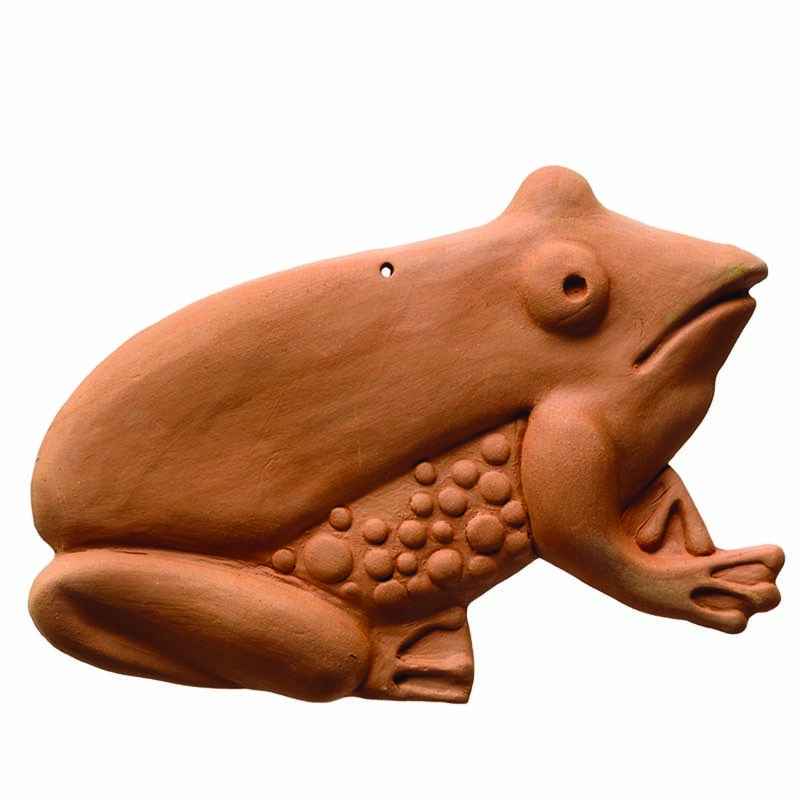 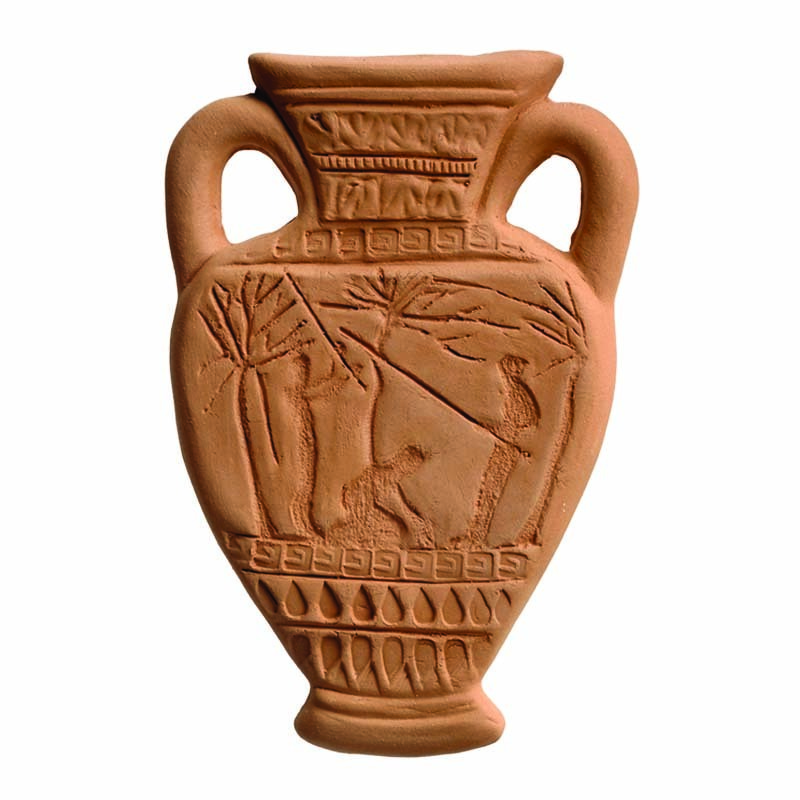 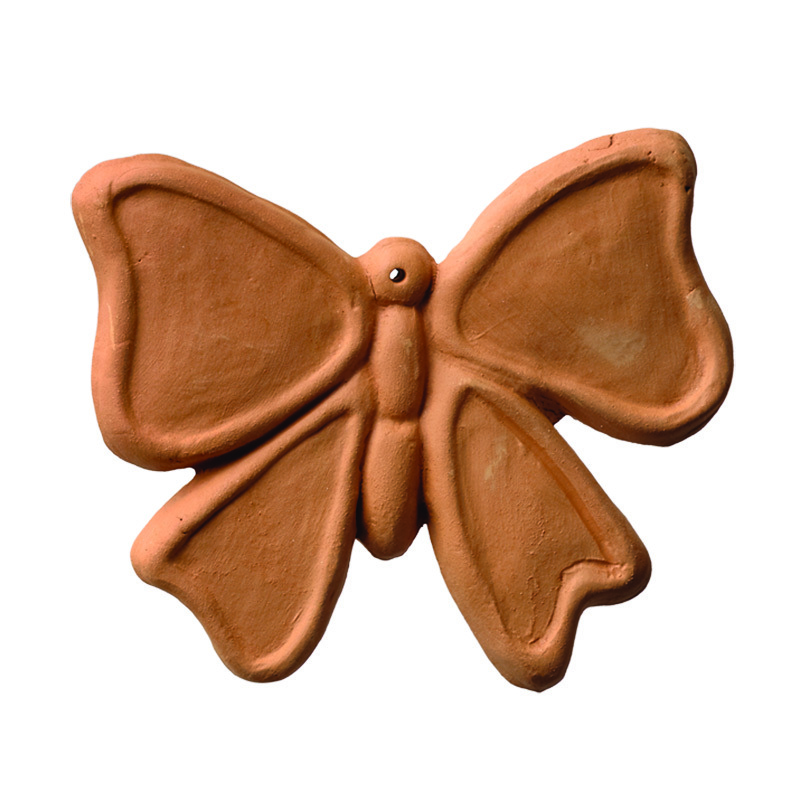 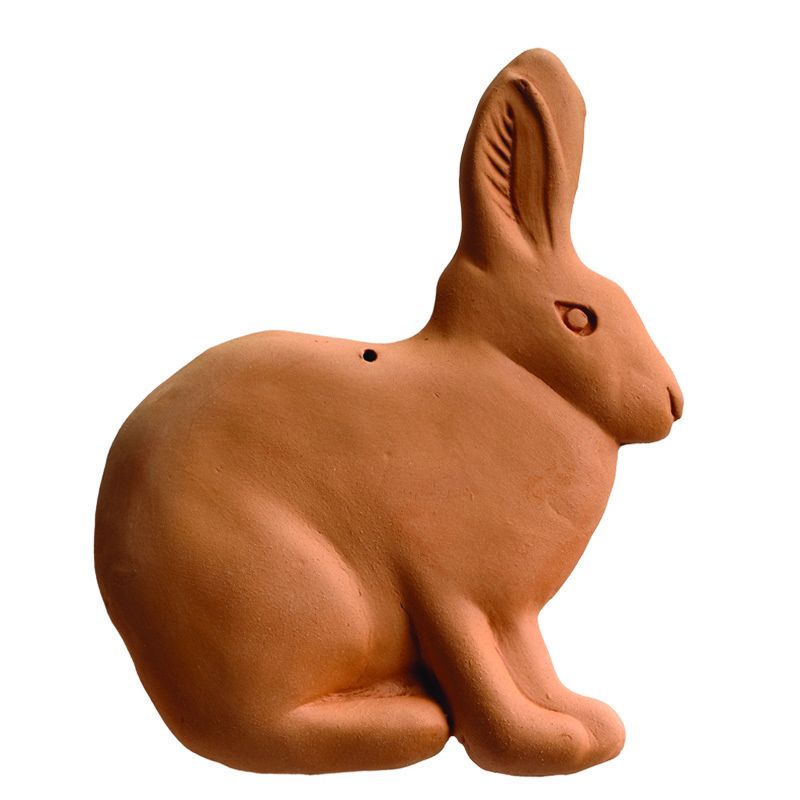 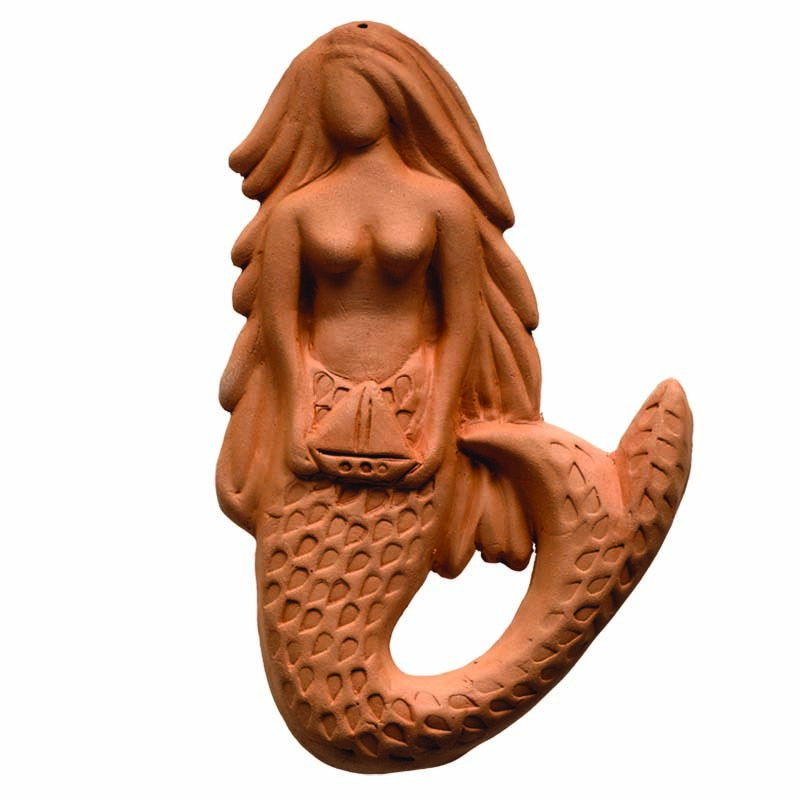 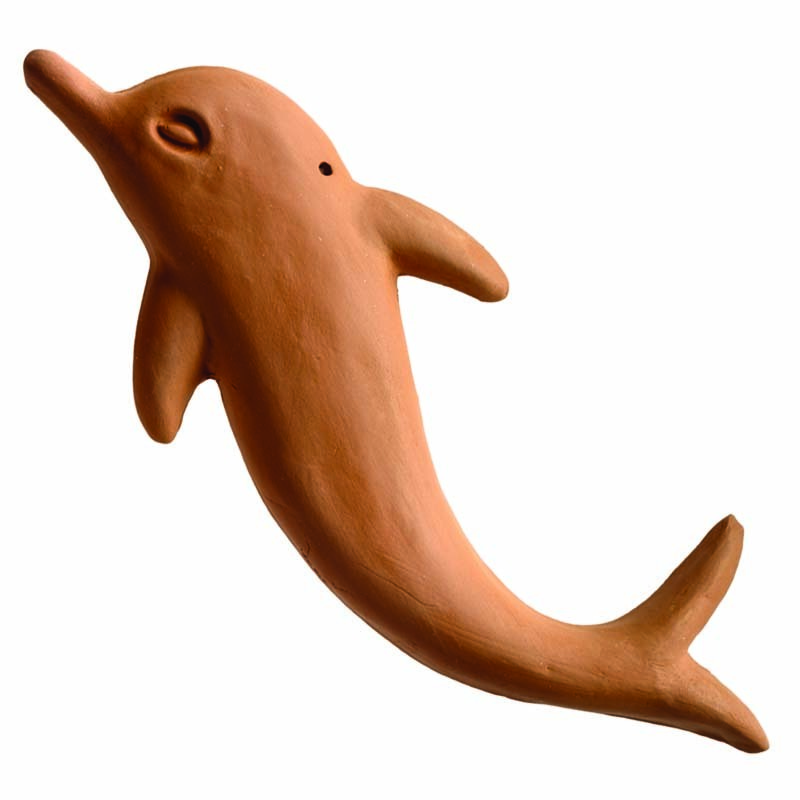 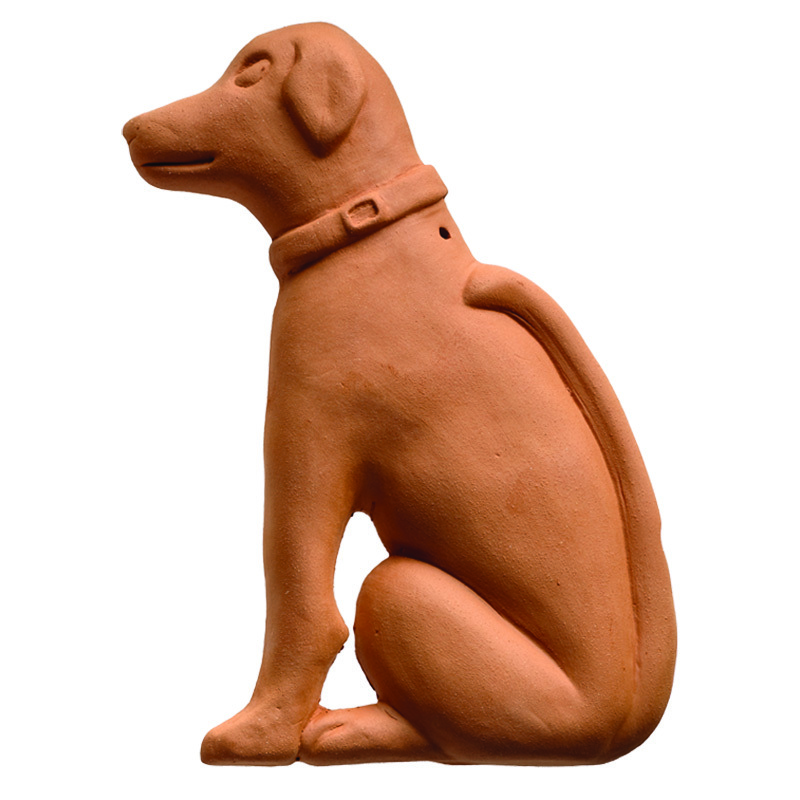 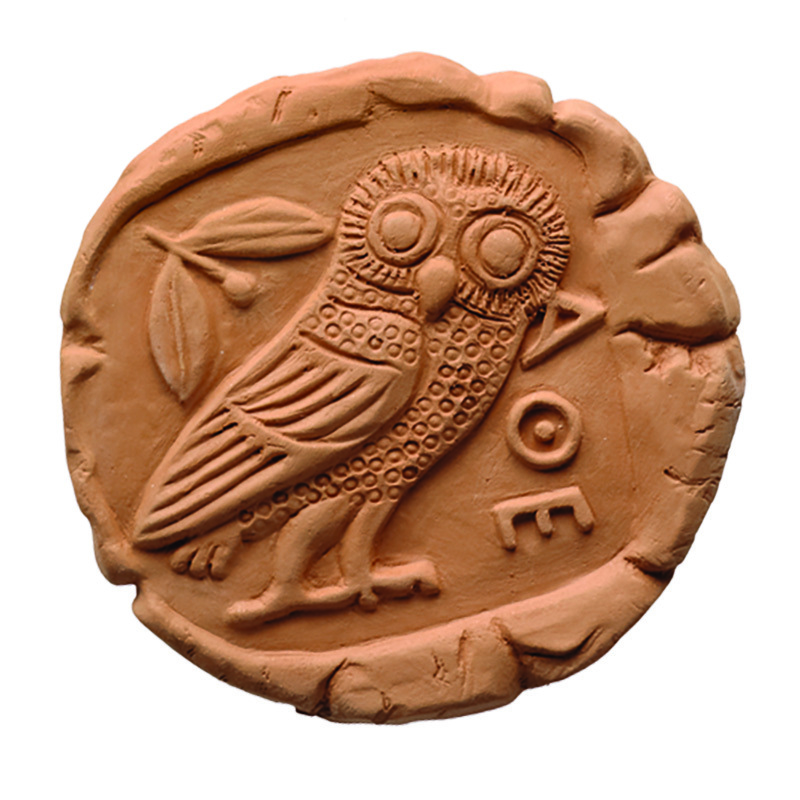 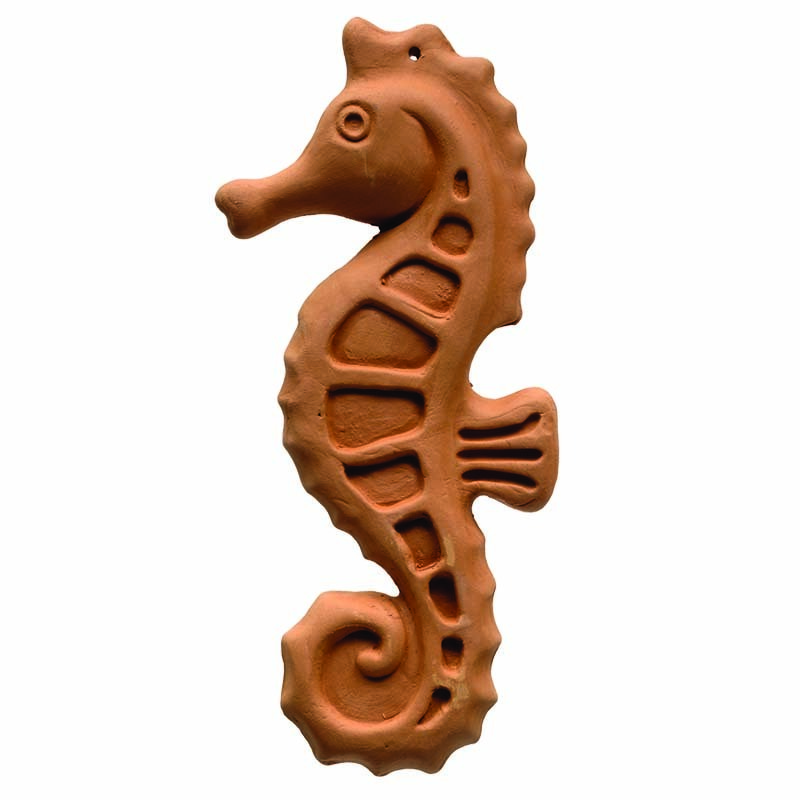 All designs are handmade and red greek clay is used to create them. 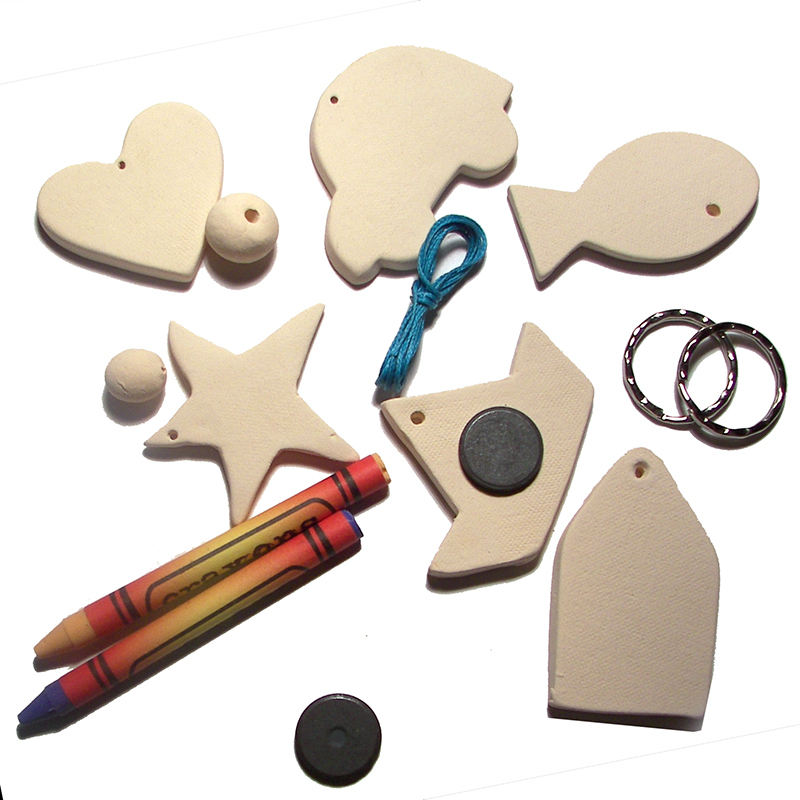 The game comes in designs in three different sizes. 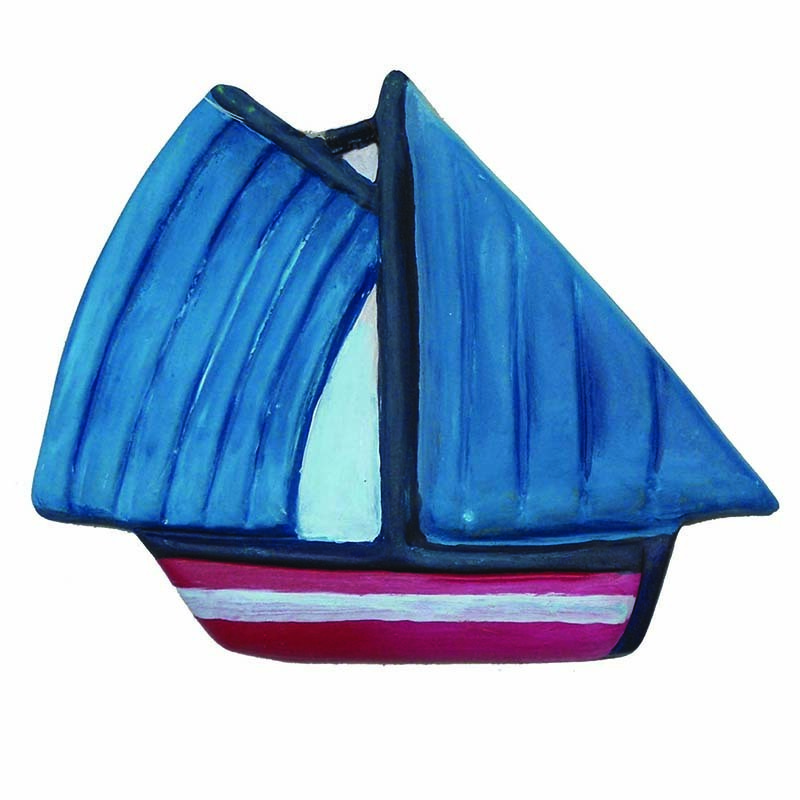 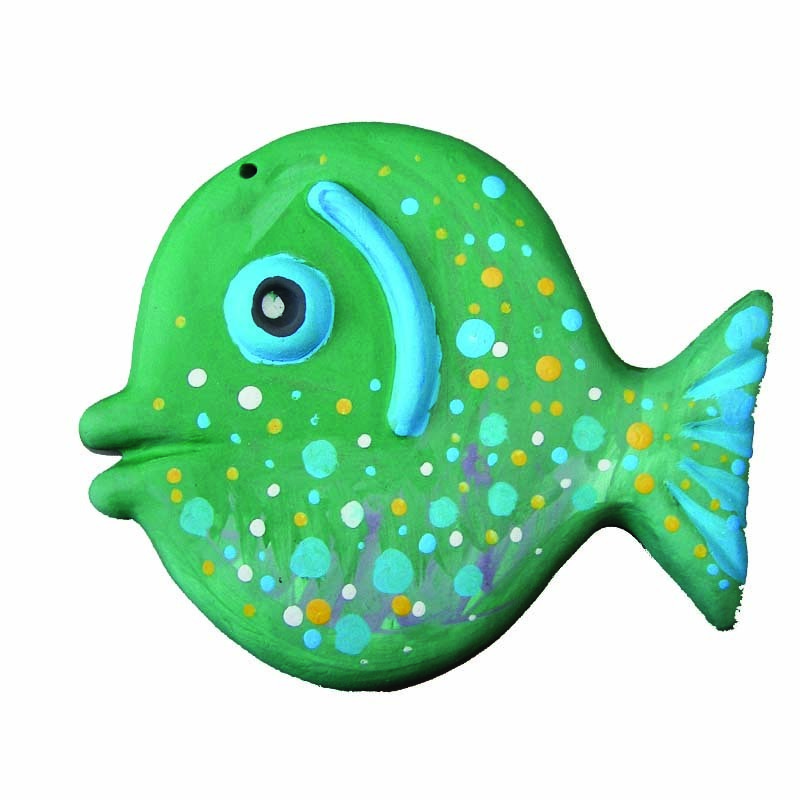 Visit the Digital Gallery of "Paint Me Αs You Like" at zografise-me.tumblr.com and see the beautiful ceramics that have been painted by young and old friends from all over the world! 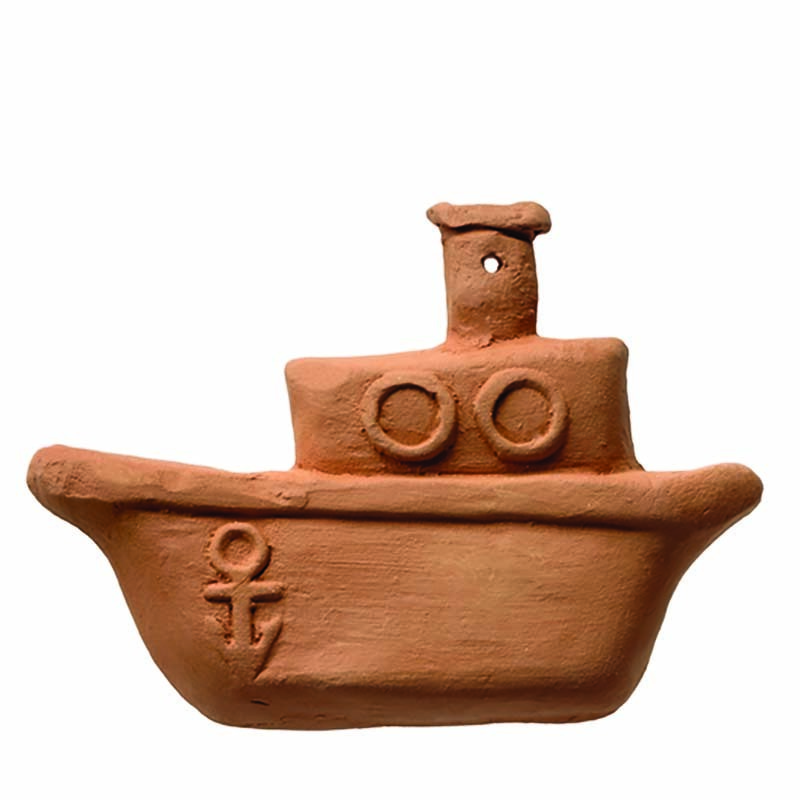 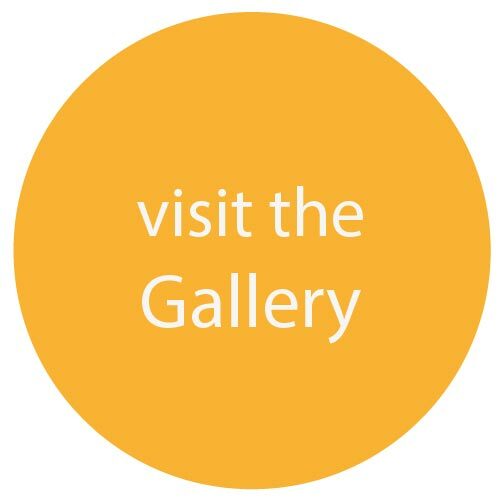 Send us a photo of your own ceramics, noting the name, age and area to be posted in our electronic exhibition! 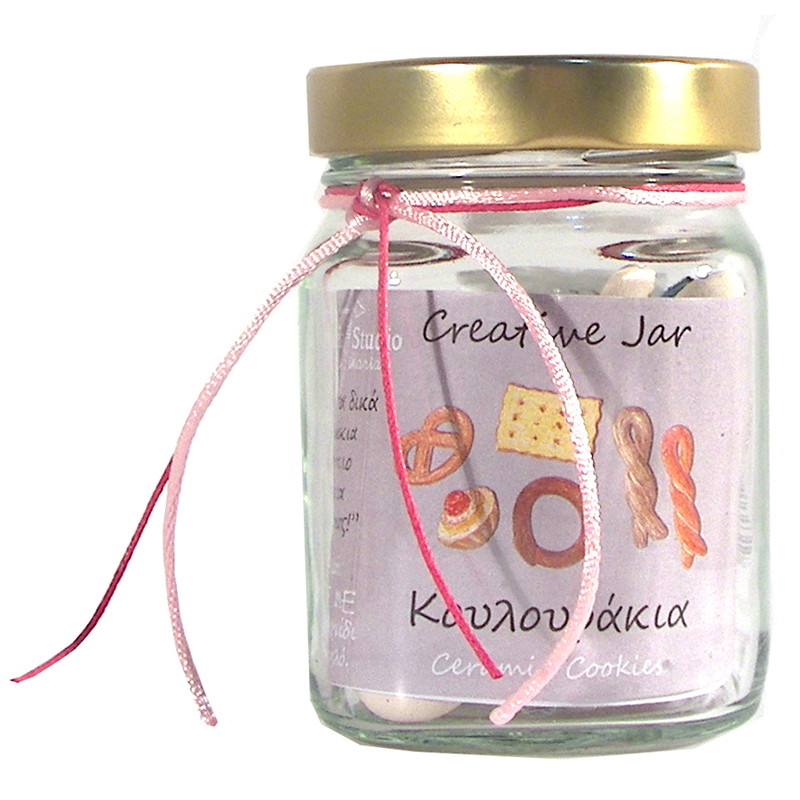 In 2015 we created a new line of handmade ceramic game, Creative jars. 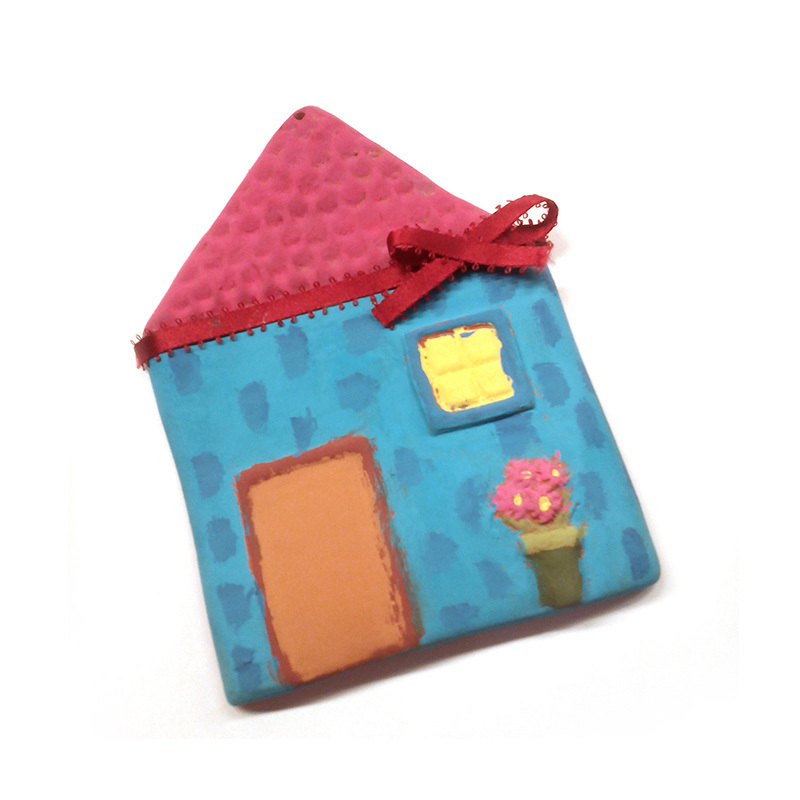 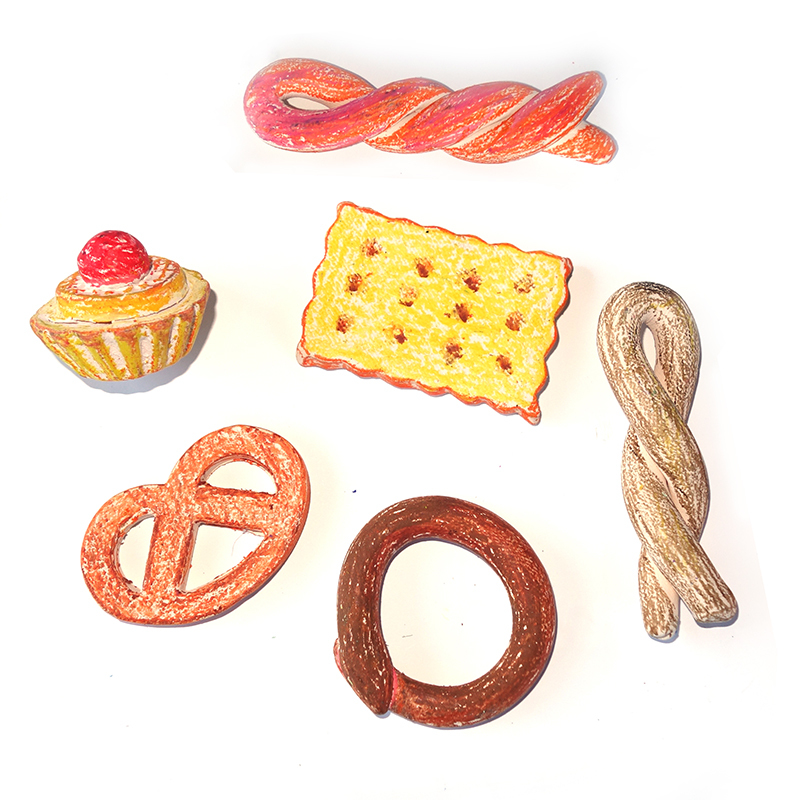 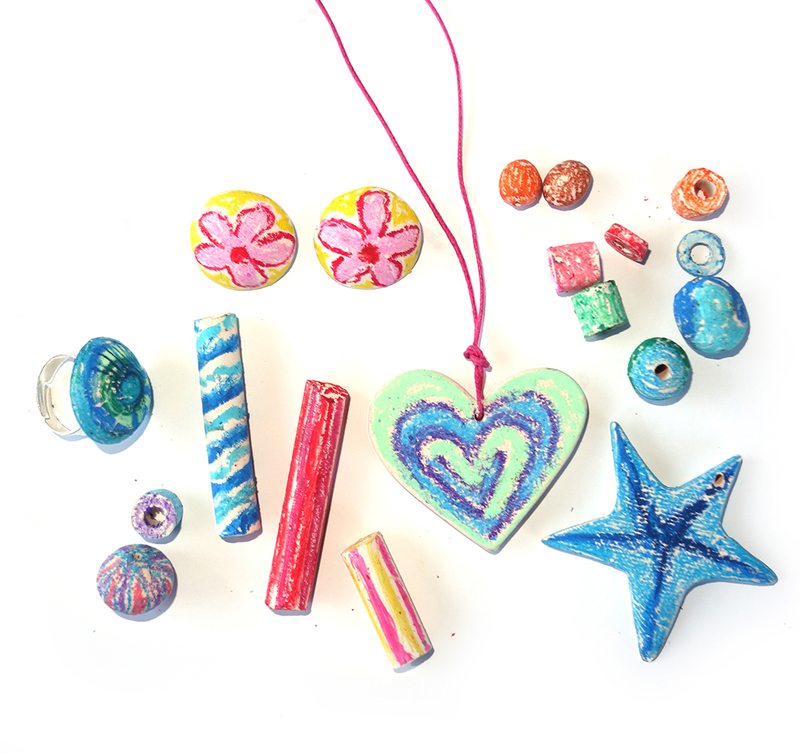 These are three different toys, Jewelry, Magnets - Keychains and Cookies, with ceramic motifs and other materials such as crayons, cords or beads. 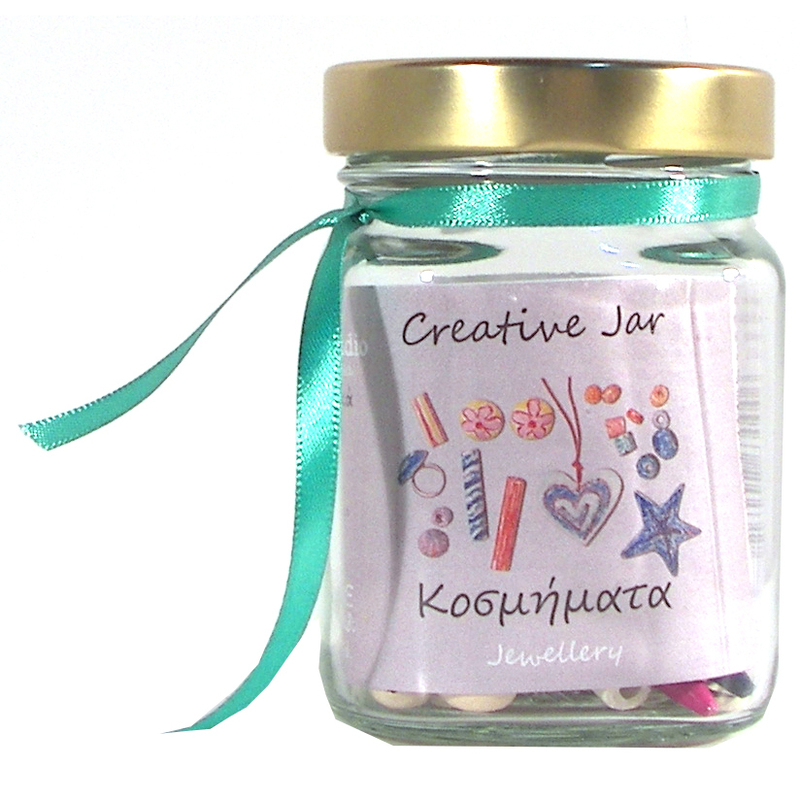 With each of these jars you can paint and make your own gifts for those who love it.